We arrived at McMurdo (finally) after the longest day, which started at 4:00 AM and included 8-hour flight followed by a 1-hour drive. We got the most amazing welcome from Provost Groves. He’s so personable, funny, and genuinely curious! He was inspecting McMurdo and Amundsen-Scott as a member of the National Science Board. In the interests of this responsibility, he visited scientists of all stripes at both stations, and he even took a Georgetown banner to the South Pole! I was moved by the probing and insightful questions he asked us and all the scientists here. It’s clear that he cares deeply about scientific endeavors both at Georgetown and in the world at large, and that he does not dismiss these visits as merely duties but as the opportunity to have meaningful conversations about scientific progress and potential. I’m thankful for Provost Groves as well as the other NSB members for their unceasing support of the work that we do! 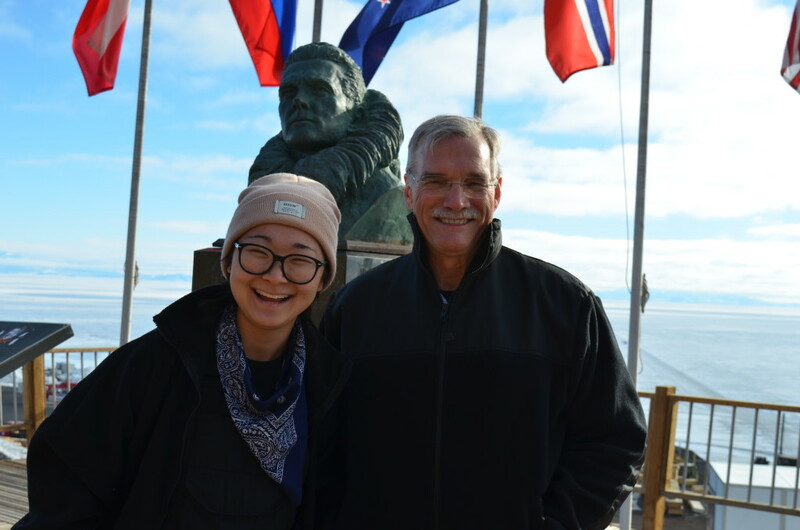 Figure 1: With Provost Groves (and Rear Admiral Byrd)! This entry was posted in Antarctica 2016 and tagged antarctica on December 1, 2016 by Angela Bai.